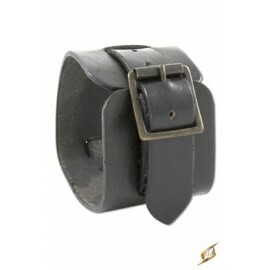 Bälten Det finns 22 produkter. 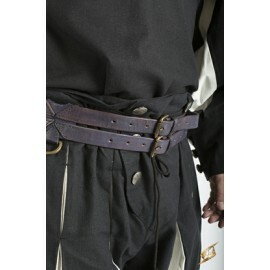 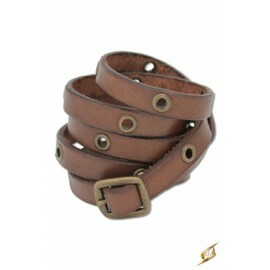 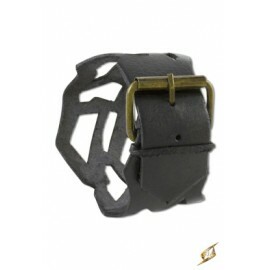 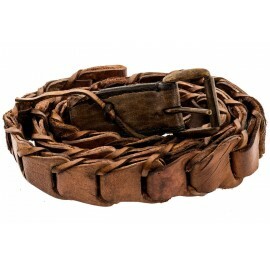 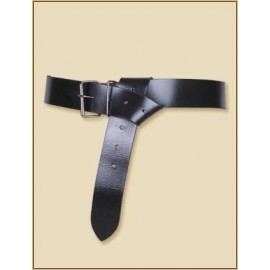 This wunderful belt is decorated with conspicuous metal fittings and matches historic costumes very well. 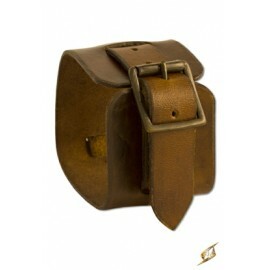 It offers the possibility to hold another belt in position when tied together or to store equipment on your belt. A super-cool cuffbracelet that will make you irresistable to anyone.